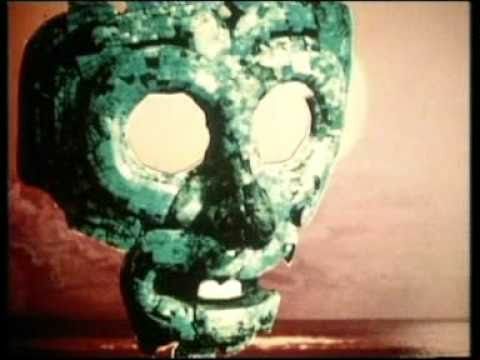 RUBBLE KINGS TRAILER from shan nicholson on Vimeo. 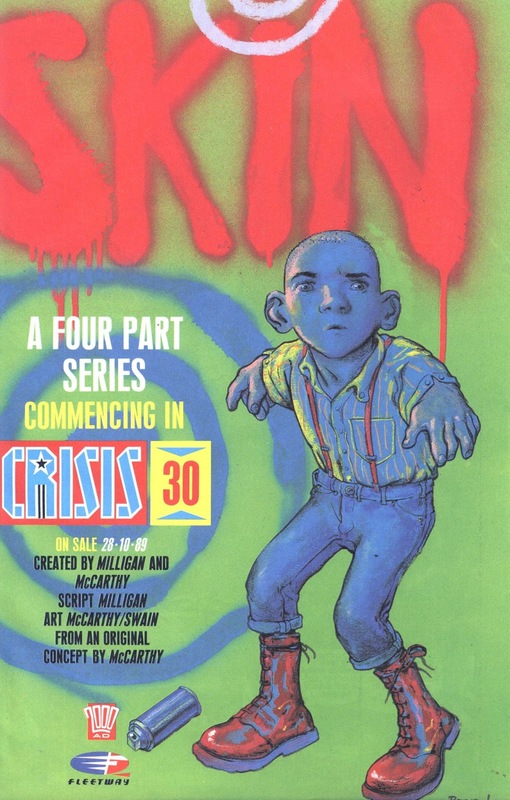 Well this does appear to be a bit of an ugly cover, both in terms of the subject matter, which looks particularly gruesome, and I don’t know what has happened to Negan’s face, but its like a Hall of Mirrors effect. He looks….odd. Anyway, looks like blood is going to be spilt, unless the cover is symbolic of something or other. Or maybe the cover relates to nothing at all. It’s still an ugly cover. SPOILERS!!! from here on in…. Back in the comic, Rick has been introduced to Ezekiel by Jesus. Rick does not like Negan (recap later) and guess what? Neither does Ezekiel, who finds his Negan’s style of leadership not up to his Royal standards. To add to the party atmosphere, there is a surprise appearance from Dwight (of The Saviors)! 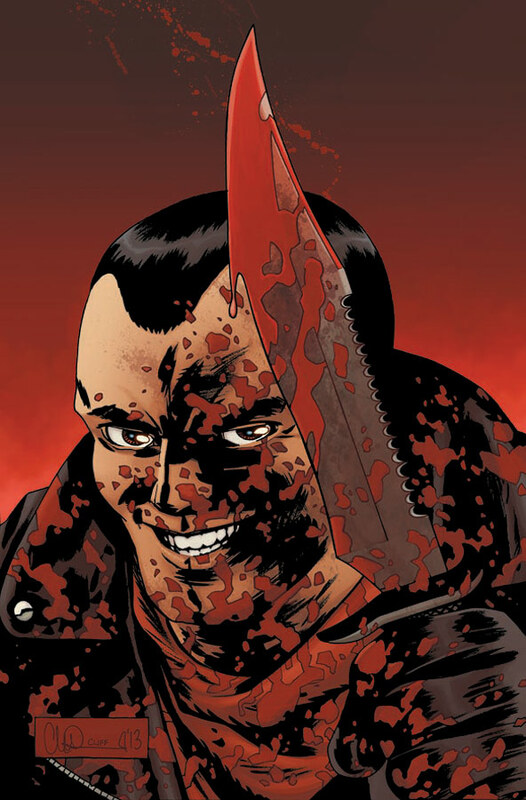 I think its fairly safe to say that his potential to betray Negan was apparent after we learned that not only had the potty-mouthed tyrant a) nicked Dwight’s wife but then b) burnt half his face of when poor Dwight tried to steal a few moments with his wife! Rick, however, was not happy to see Dwight and remains suspicious, and can you blame him. After all, not only have the Saviors been responsible for the deaths of 2 important members of Rick’s group (Abraham and Glen), but they also held Rick’s son, Carl, when he went all Scrappy-Doo and tried to do the job that his Dad won’t do right now (which is to KILL NEGAN). 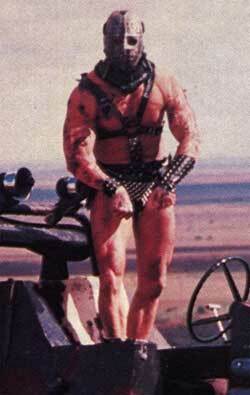 AND the Saviors want to come along to Rick’s walled community whenever they feel like it and take whatever they want. So you can see why there is some hostility. Hey, I am sure it will all work out fine. Kirkman is letting the readers know that there is an alliance of like minded communities and individuals forming here, with the express purpose of taking Negan down. We had another peek into the world of Negan this week, when we learned that he has to win at Ping Pong. If he doesn’t, I assume ‘Lucille’ (that’s ‘Lucille’ the Baseball Bat) comes into play. So the lower orders of The Saviors (ie everyone who is not Negan) have to simply throw the match. I believe this proves beyond doubt that, alongside the awful language and general anti social tendencies, that Negan is one big bully and a sore loser. The sooner we are rid of him so we can go back to Rick having long dialogues with himself or any unfortunate who happens to be caught in his gaze, the better! Speaking of which, there was too many words in the final few pages. Everyone caught a bug and the result was a wave of verbal diarrhoea. It’s pretty much mandatory to have at least a couple of pages of this sort of verbosity. I guess its something you just have to get used to. I flagged Spencer as a problem a couple of issues back – see here. There is something in this issue that only reinforces that. A small scene, but it could be growing into a major plot point over the next few issues. There was a little bit of zombie action, which was surprising only for how insignificant it felt, other than to give Carl a moment to be vulnerable. This isn’t a comic about Zombies any more is it? They appear to be nothing more than an annoyance. Michonne and Andrea had a few panels together. Michonne is refreshingly frank and sparing with her words in this issue. I wish Rick was. Was it a good issue? Well, it wasn’t bad. 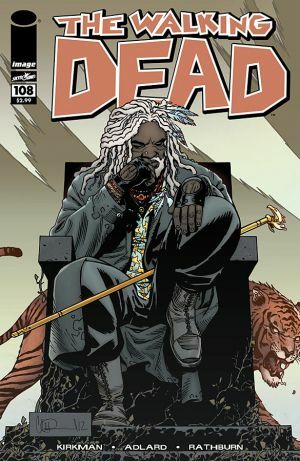 It was faintly ridiculous (all that King Ezekiel stuff) and there was some forward momentum (the conspirators coming together against Negan).The cover is amazing, and is the very best thing about The Walking Dead 108.